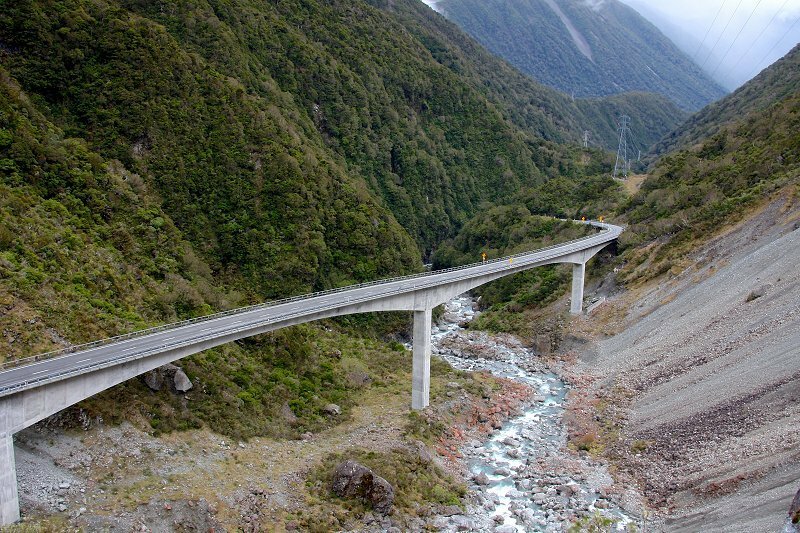 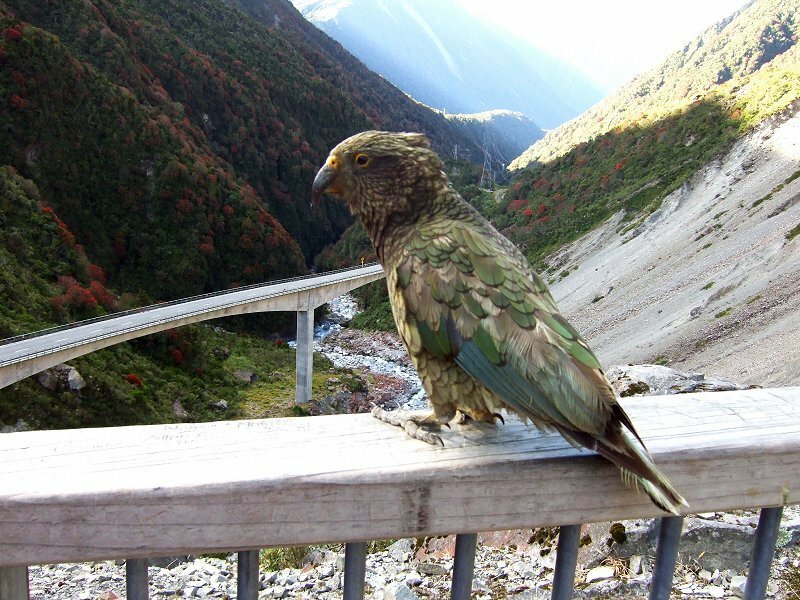 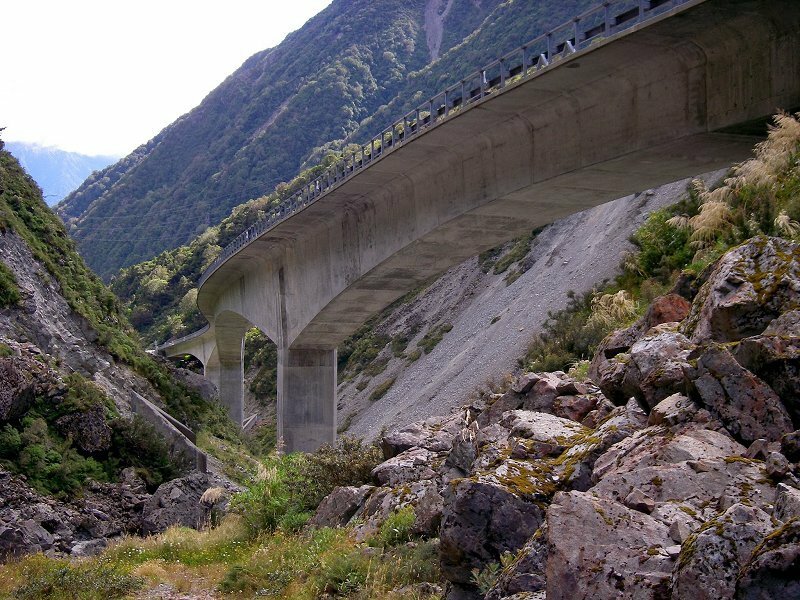 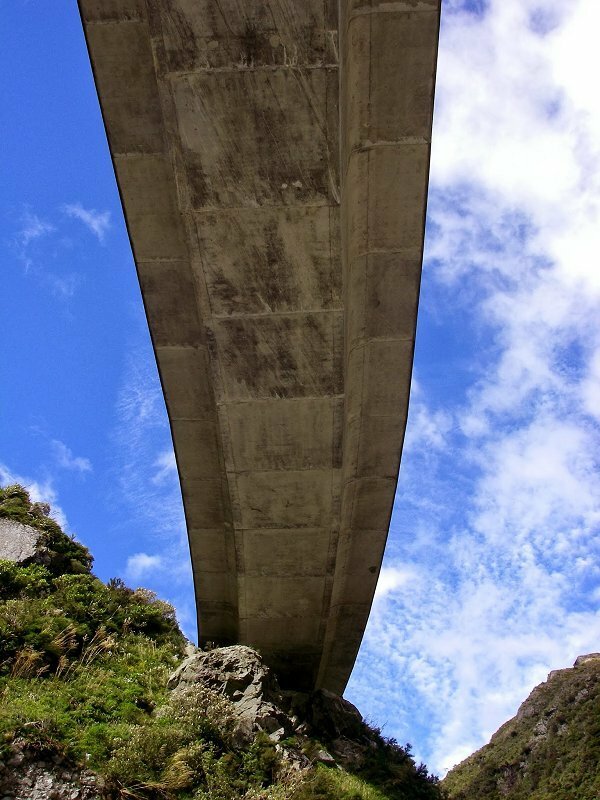 The Otira Viaduct had it's official opening on Saturday 6th November, 1999. 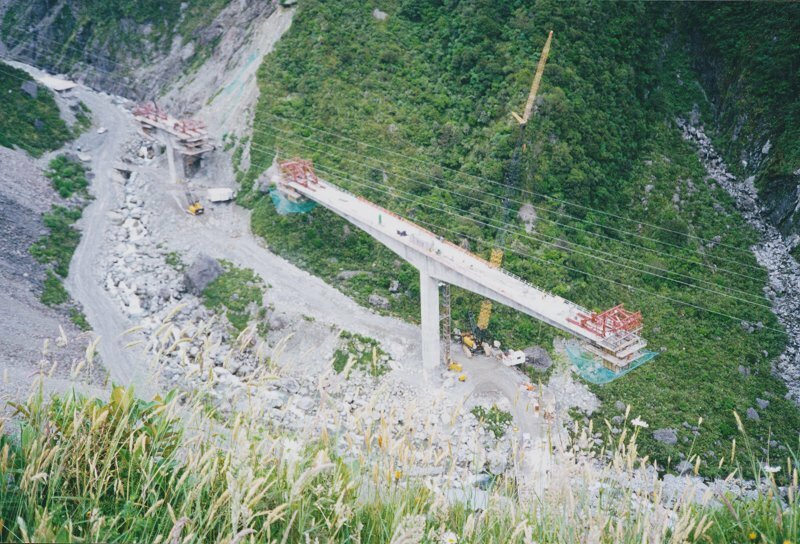 The Official Opening was carried out by The Rt. 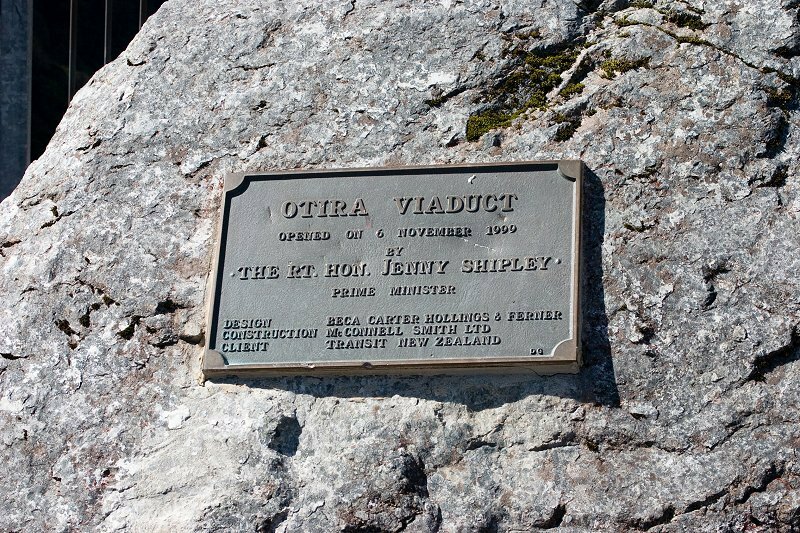 Honourable Jenny Shipley Prime Minister, and Ed Evans Snr. 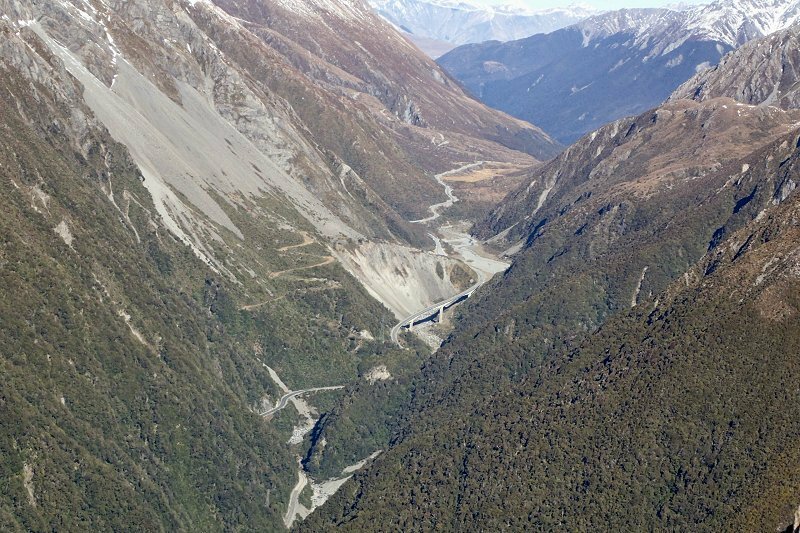 Major Rockfall hazard above and below the existing road (the zig zag) threatens to destroy it, or at least undermine it to a point where it is not repairable.